Build and Update Workshop PowerPoint Decks Fast! Today’s web tools and apps provide specialized technology for management consulting firms for managing their extensive PowerPoint slide libraries. Automating PowerPoint Slide Library for Management consulting firms provides tremendous leverage. You have accumulated hundreds of presentations decks encompassing thousands of PowerPoint slides. Every instructor or consultant relies on PowerPoint slides for their client’s training workshops. Management consulting firms cater to corporations of all sizes and use PowerPoint slides for effective communication while delivering their training workshops. A small management Consulting firm of five to fifteen employees has three to thirty-thousand slides. A specialized tool is required to manage those presentation slides while keeping them up to date. Epoch Slide is a specialized tool for building your courseware faster than in PowerPoint alone. We worked with our client over the course of years, honing a tool for developing management consulting and training workshops. Search the Epoch Slide Library by keyword to find choice slides for creating your workshop courseware presentation. You have advanced features for reusing digital slides or a group of slides such as training modules for building your workshop presentation quickly. SharePoint, FTP, Drive, DropBox, and email are poor tools for managing thousands of slides because they are not designed as presentation management systems. Imagine you must update 50 new slides created in 2017 across one or two-hundred presentation decks with a library of three to six-thousand slides or more. You would copy the required individual or groups of slides, open the target file, and paste in each presentation deck. Then, repeat the same procedure hundreds of times, opening 100+ presentation decks, deleting old slides, and pasting the new slides in the correct order, multiple times. You’re not pasting all 50 slides at once in a deck; you must selectively update each deck. This manual process is extremely laborious and time-consuming; it can easily take a week or more to complete. Even after the slide update procedure is complete, the distribution of the slide library throughout the organization is inadequate for quickly creating custom courseware. Now, imagine that Epoch Slide Presentation Management System, with an intelligent slide library, has automated this slide update process to save up to 80% of the required time for the same task. By uploading and replacing the original instance of the updated slide, all copies of this slide are updated across multiple decks instantly and made available to users. Furthermore, the process to create a custom presentation for each opportunity is improved significantly by creating better PowerPoint decks faster. Using your firm’s slide library, you create a custom presentation in hours as compared to days or even weeks with PowerPoint alone. This is realized because you have access to the entire slide library of approved and final content. You can search the slide library by keyword to find choice slides, assemble the slides in the desired order, and download them to deliver your workshop courseware. Here are eleven benefits for a Management Consulting Firm by automating PowerPoint slide management process. 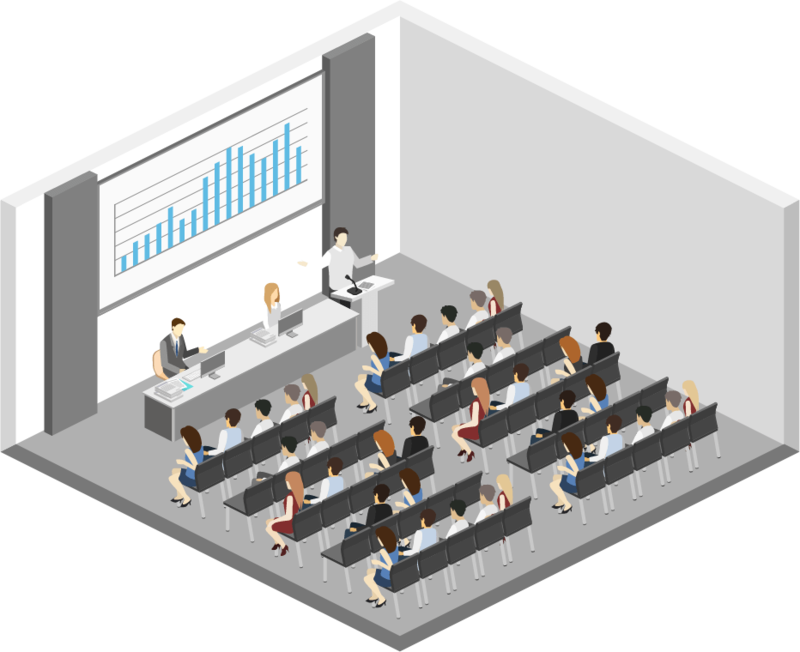 Presentation management systems increase your workshop courseware composition productivity in manifold ways. The Epoch Slide workflow process provides the tools to build custom courseware in record time, unmatched by any other system or process available in PowerPoint alone. The Epoch Slide presentation management system is simply a must-have “killer tool” for training and consulting firms looking for workshop courseware management. Automating PowerPoint Slide Library for Workshop is powerful. Build courseware with PowerPoint slide fast! Epoch Slide is a specialized technology for management consulting firms for managing slides. 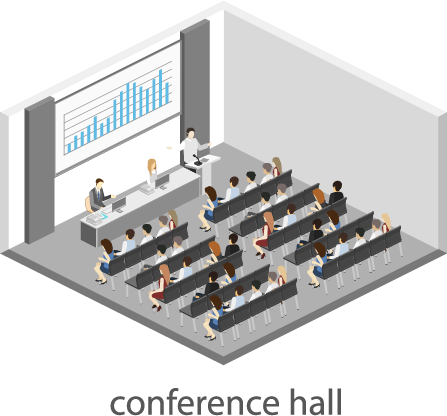 ← Why Centralize Corporate PowerPoint Slide Library?